Liebeskind Berlin is a clothing and apparel company that is most well known for their bags and backpacks. At Liebeskind, you can shop from a variety of bags and accessories in addition to clothing, shoes, and more. With Big Apple Buddy’s personal shopping service, you can now buy direct from the USA Liebeskind online store anytime, anywhere. You can shop from hundreds of different backpack designs at the USA Liebeskind online store. The Ida Backpack is a great option for professional or working women, since it will conveniently hold all of your belongings and still look sleek and stylish. This trendy backpack features braided details and long fringing, and you’ll make a serious fashion statement while sporting it! You can either wear this backpack as normal or hold it like you would a purse, which makes it an easy and versatile accessory to have in your closet! Made of soft leather and available in three different colors, this backpack is the perfect accessory to hold all of your essentials while you are out and about! 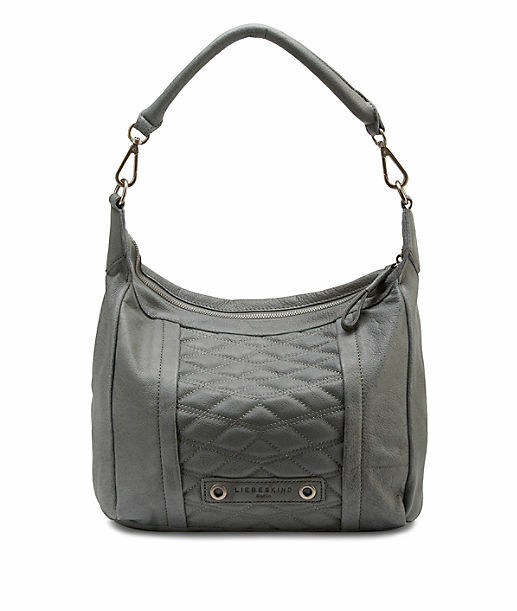 Liebeskind has plenty of other designs and styles, so you can be sure that you’ll find the perfect bag for you. The Elvira bag comes with two different straps, which allows you to hold the bag into two convenient and comfortable ways. Either sling it over your shoulder or carry it as a tote: no matter which way you hold the Elvira bag, you can be sure that it was carefully hold all of your everyday essentials while also adding some extra flair to your look. Made of 100% cow leather, this is the perfect bag to bring with you to the office or when you’re out shopping: it’s big enough to hold all of your belongings without being too bulky or clunky. 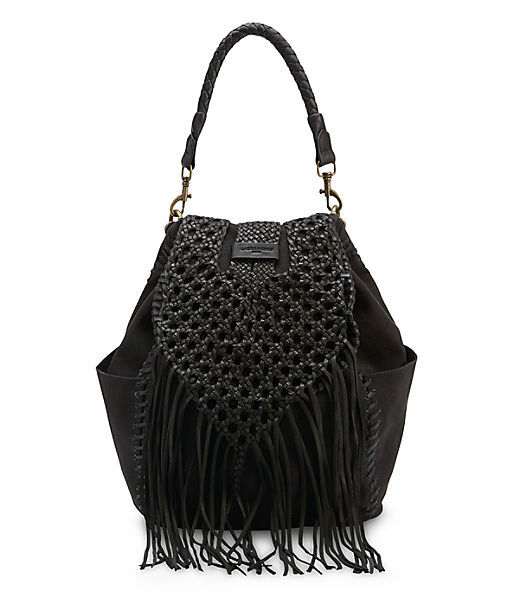 This bag comes in three different colors, so choose which one you like best! You can also shop from a variety of clothing and shoe options at the USA Liebeskind online store. 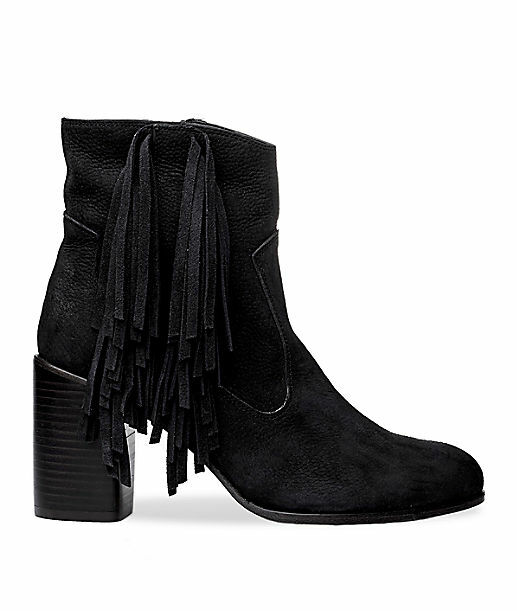 The Fringe Bootie, which is available in two different colors, is a trendy and stylish shoe that will make a serious fashion statement. The trendy fringe detailing helps this boot stick out from all the other boots in your closet, and it’s a great way to mix things up. The heel also gives this boot a little extra flair: whether you decide to dress it up or wear it a bit more casually, this shoe will give you that extra boost of confidence! The black and brown colors that the boot is available in are easy to match with just about any outfit! Unfortunately, the USA Owlet online store does not currently offer international shipping. However, Big Apple Buddy, your personal shopper, can help you buy products direct from the official USA Owlet online store and ship them to your doorstep, no matter where you are in the world. If you would like to buy from the USA Owlet online store, simply let us know which items you would like to order (by filling out the form on below) and we’ll get back to you with a free international shipping quote within 24 hours!